Allmendinger has been driving for the team since 2013. He’s piloted the #47 car full-time since 2014. 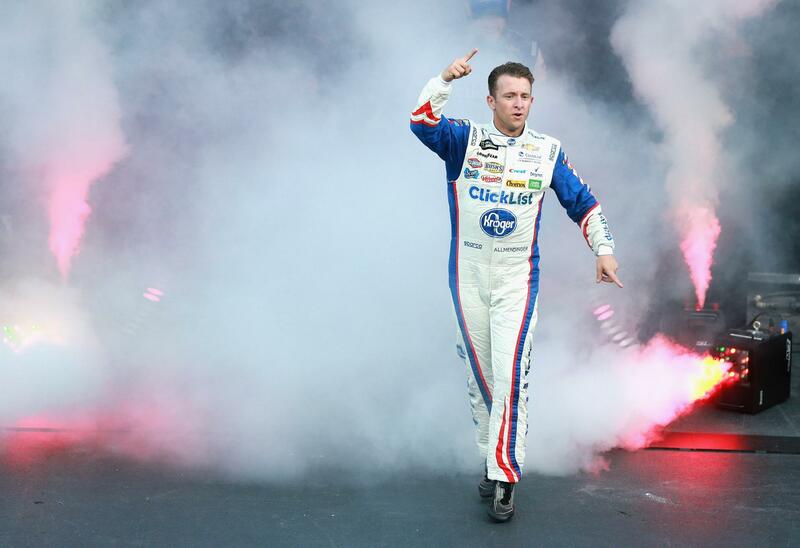 In that time, Allmendinger has collected one win. That win came at Watkins Glen in 2014. He went on to transfer through to the playoffs that year. He finished a career best of 13th in season standings. “AJ Allmendinger has been a valuable asset to the growth of our company, and we are grateful for his professionalism with our brands and the passion he has shown for this race team over the years,” team owner Tad Geschickter said in the team release. “As hard as it may be, we’re moving in a different direction for the 2019 Monster Energy NASCAR Cup Series season and will be parting ways at the end of this season. It’s not an easy decision and change is never easy. We wish him the very best in his endeavors and he will always be family to us,” Geschickter concluded. The win at Watkins Glen International was a thriller of a finish. That was also the only MENCS win in his career thus far. However, he did pick up a win earlier this year in the Monster Energy Open. AJ Allmendinger has run 363 Monster Energy NASCAR Cup Series races in the previous 13 years. He’s collected 55 top-10 finishes while completing 100,851 laps. At the time of publication, AJ Allmendinger has not released a statement.